“ One hot ummer day a long, long time ago, fruit from all over the world found a mystery land. Wizards made special formula; they mixed sweetness, freshness, vitamins and magic. The new kingdom was born – Fruitegic. 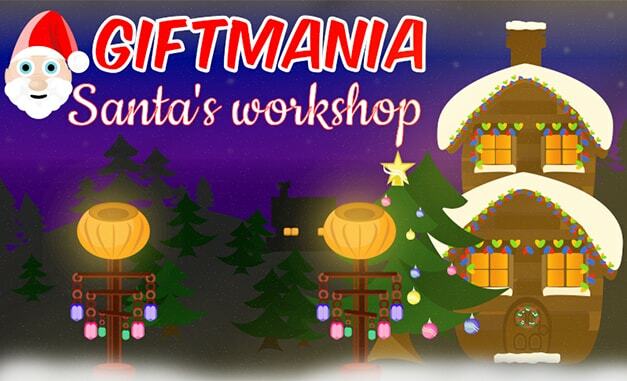 This game is a perfect mix off Christmas, gifts and famous Kinder egg challenge. Game License - License games and make your website even more attractive. 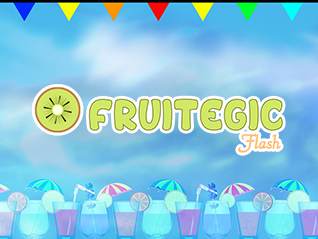 Implementation of the games are free of charge and supported by the Fruitegic team. 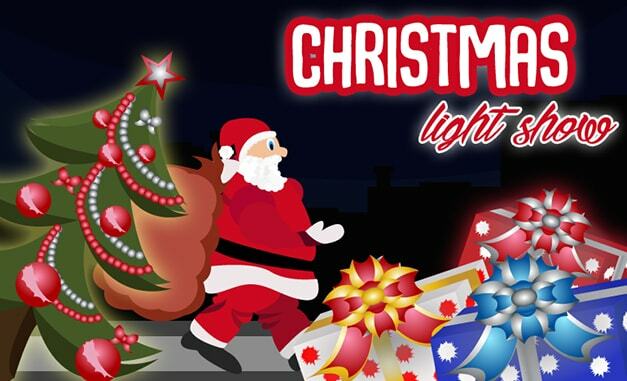 Santa is coming to town and this time he has to collect all the gifts before Christmas. 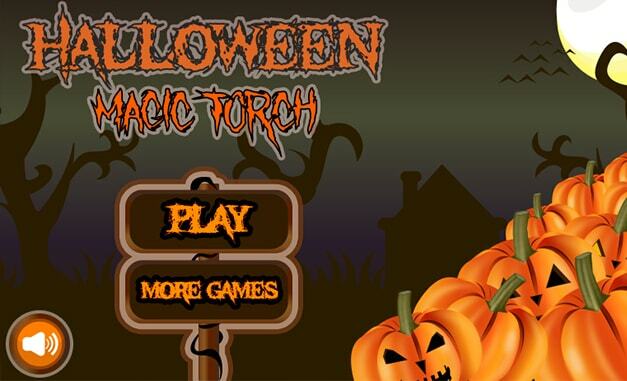 Halloween magic torch is a game with great graphic environment and very interesting story. 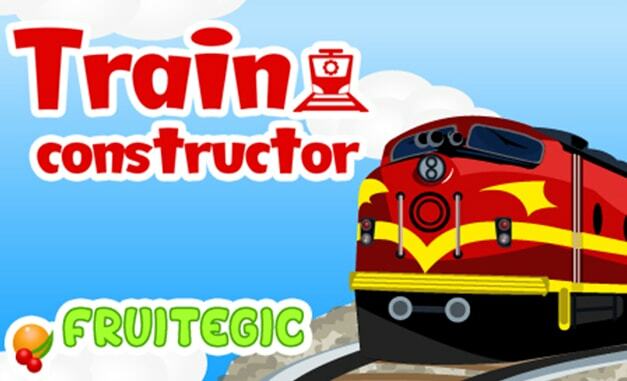 Be fast, be concentrated, construct your train and play this funny game. Shh, we are working on some new projects. looking for you and your cooking ideas. with great graphic environment and very interesting story. to wake up the spirit of the Halloween and enjoy the celebration. 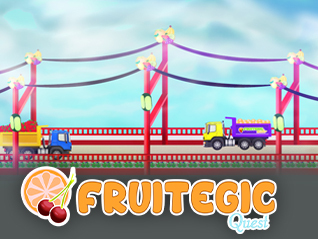 Fruitegic Quest was the first game published at the August 2016 by the team of the inspired and dedicated freelancers. After this free game other Fruitegic Family games were published too. 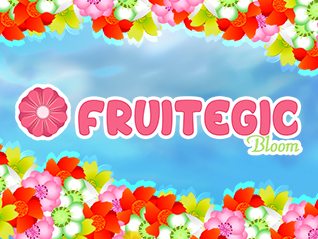 Furitegic Flash, Fruitegic Bloom, Fruitegic Extra and all in one Fruitegic Master make big family that grows. In the meantime Fruitegic team made other games and content available here and ready to be licensed. Browse our catalogue and add funny games to your website and attract your visitors with fresh content. Full Fruitegic games are available here. We do care about your opinion, test our games and leave us your feedback. Before license any game from us, you can request demo and test before you decide to buy them. License some of the Fruitegic games, it is very easy. When you review games from our catalogue you’ll be directed to the Scirra store. In the store you are able to review game once again before license it. Licensing games from the store you do agree with terms and conditions of the Scirra so please read them very carefully. If you do not have possibility to implement game on your own please do contact us in order to get free implementation of the any licensed gamefrom the strore. We do care about our partners and we have gifts for you. If you decide to license 3 or more games you’ll have fourth for free no meatter if the game is from the catalogue or it is your idea for the tottaly new game. 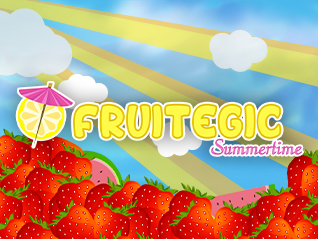 If you need more information on how to license games, Fruitegic team is available 24/7. Do you have an idea for your own game? Share with us and we will be glad to work with you. Send us your idea and we will schedule a meeting as soon as we receive your e-mail. 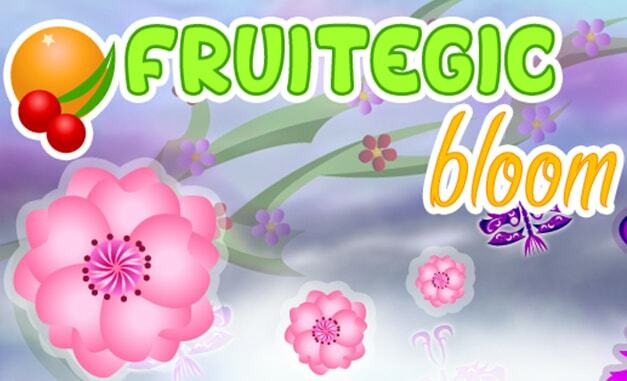 Fruitegic games are HTML5 games at first. They can be implemented on your website and your users will access them via any browser. Each game can be produced also for android users. 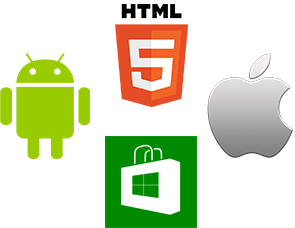 Fruitegic team can develop android game or application and manage publishing of the content on the Play Store. Fruitegic Team can also provide your content for the ios devices. If you want to know more on how your game can be supported and how users will access to it contact us TODAY. Fruitegic team is here to support you till the game is implementented on your website and tested from your side. Support is avilable in case of bugs or any other possible anomaly. Want to create website that will meet your needs? Fruitegic team can offer you some great responsive website templates and build your website easy and fast. If you want to know more about implementation and costs send us your request. For complete offer let us know what you need. Content is very important part of your website. Content is what your business is all about. Fruitegic team can offer great variety of different content that can be personalized for your website and business. Send us your needs and interest and we will get back to you with final product ready to be implemented on your website.